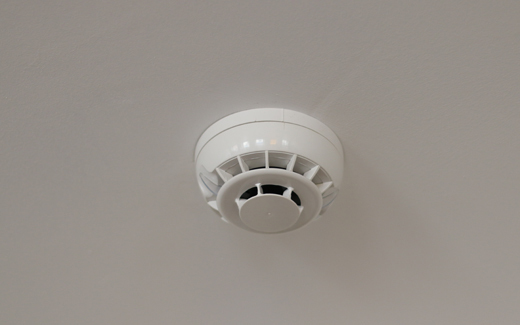 Our expertise will ensure your home has some form of protection against the threat of fire. All the time you hear news stories of homes burning down because the smoke detectors were faulty and didn't notify the occupants in time. 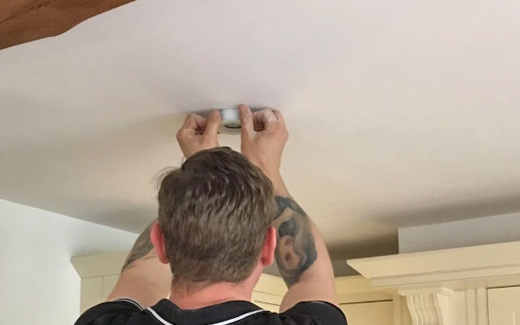 At Justin Bucknell Electrical our team of electricians can help to combat this by providing you with brand new state of the art smoke and heat detectors. With their knowledge and expertise of the industry, our team of electricians are able to assist you in your enquiry and ensure all needs are met to the highest of standards. For more information about the electrical service we offer, and where out electricians will work outside of Oxford, please get in touch with us today.